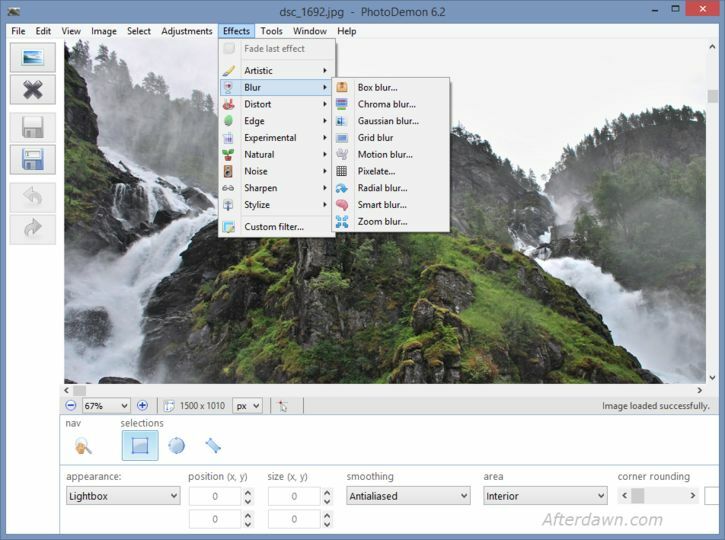 PhotoDemon is a free portable photo editor with more than 100 high quality tools. 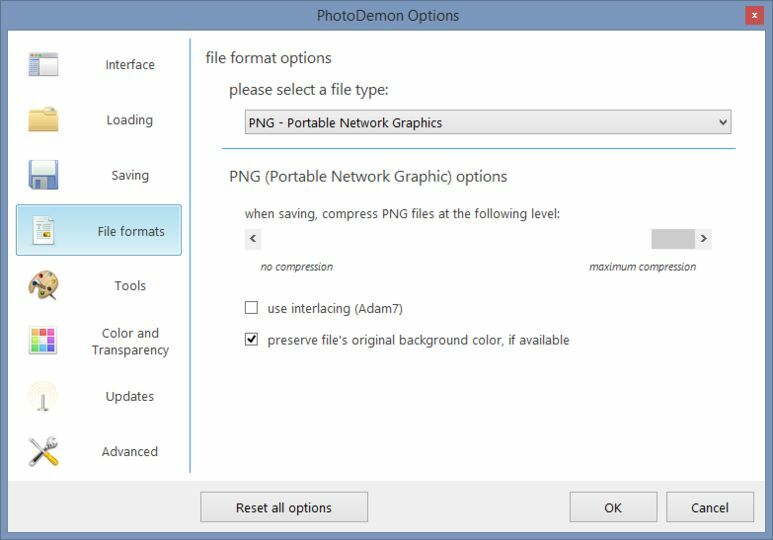 PhotoDemon is a portable photo editor focused on performance and usability. It is 100% free and open-source. 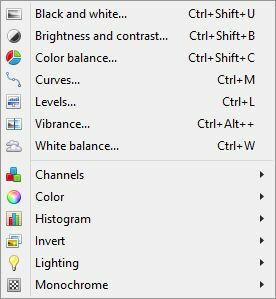 It provides a comprehensive selection of photo editing tools – including artistic effects, a macro recorder and batch processor – in a 7.5 mb download, and it runs on any Windows machine (XP, Vista, 7, 8) without installation. Check the features and tools here.